Welcome to Kamado Guru, Eagle! Welcome!!! 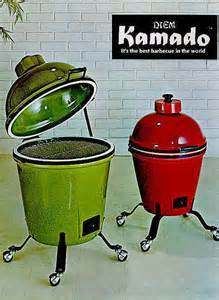 You will enjoy your new kamado. Look forward to hearing more about it. The corner of slow and low - Christmas!